That issue where Google was labeling pages as not mobile friendly when they are is still maybe an issue? 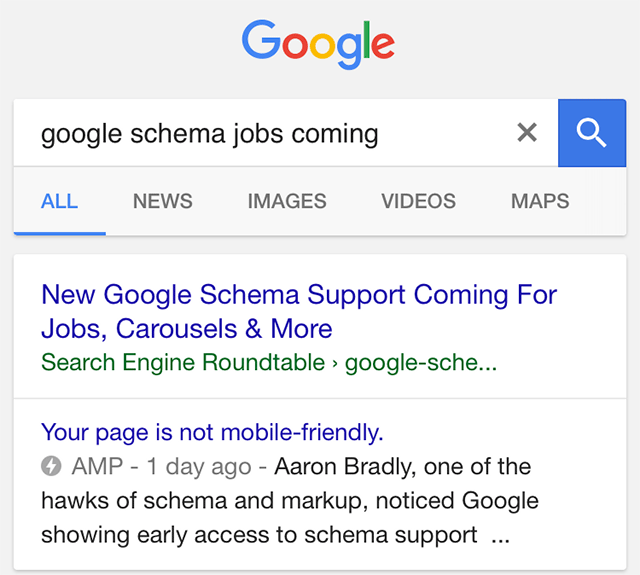 I am seeing new widespread reports in the Google Webmaster Help forums, dozens of threads of complaints of sites that are mobile friendly according to the mobile friendly tool but are being labeled as not in the mobile Google search results. Here is one example from @danmozgai but there are tons of examples in the threads linked to above. Heck, even my AMP page is marked as not mobile friendly - how is that? 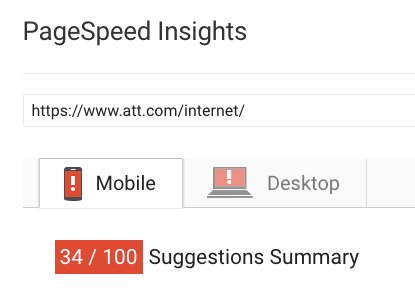 The one thing I saw in common, with the exception of this example is that they all have red colored page speed scores. But like I said, there was at least one exception, so I am not sure. 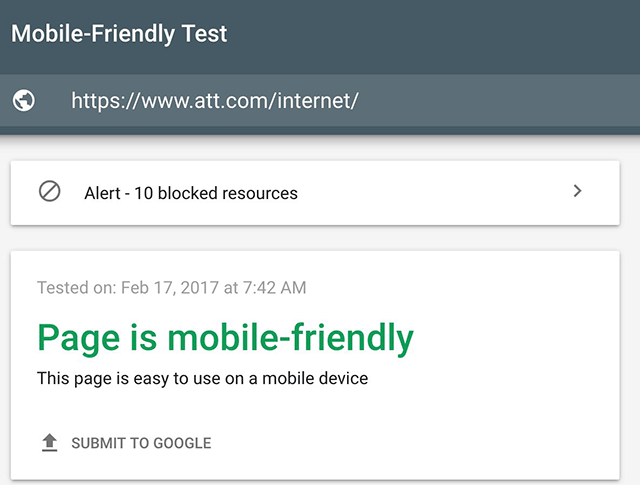 So why mark it as mobile friendly in the mobile friendly testing tool if it is not mobile friendly in the search results Google? I asked Google about this but have not yet heard back. Forum discussion at Google Webmaster Help forums. @TheRealpmac @rustybrick @glenngabe This is a bug on our side - sorry for the confusion. Turning the label off for now, should be ok soon.